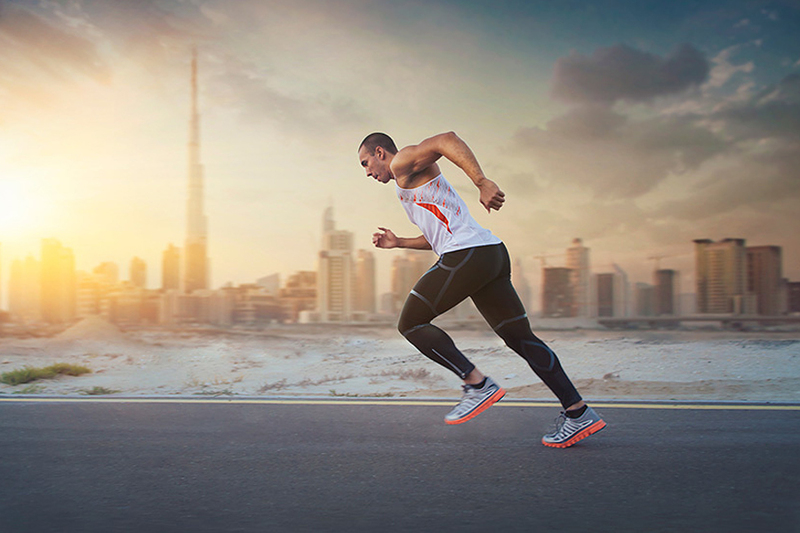 Anta, the world’s fourth largest sportswear brand made its debut in the Middle East. Anta, the brand of choice of international celebrities like Kevin Garnett and Luis Scola entered the Middle East market with a retail footprint in leading multi brand outlets and a flagship store in Dubai. The $4.4 billion conglomerate was launched in 1994 and today is a comprehensive name in the sports-wear industry offering footwear, apparel and custom made merchandise for a variety of sports and fitness activities for all age groups. 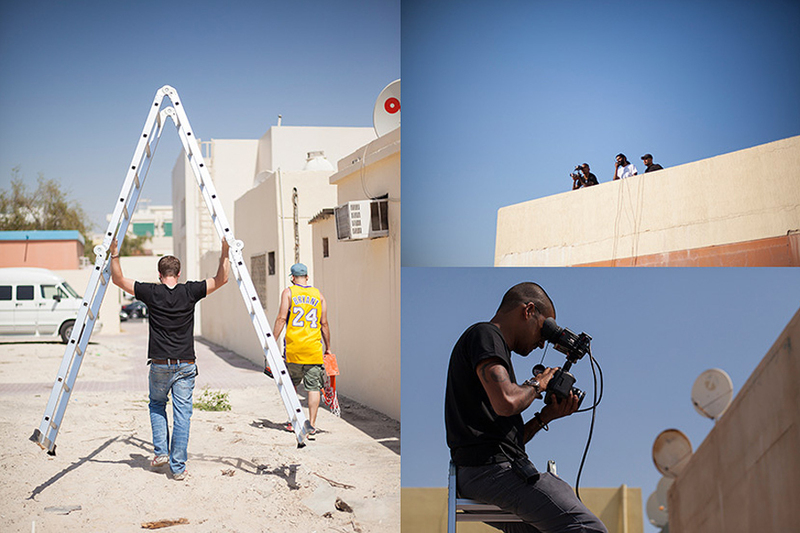 Sole in collaboration with Moloobhoy & Brown were approached to create a series of TV commercials and a print campaign to launch Anta’s collection of tennis, basketball, running and crossfit sportswear in the Middle East. The brand strives to bring the transcendent winning sport spirit into everyone’s life.